I don't follow Monika's situation that much and i wish she gets some proper support given the results she's had. Sorry, however, do people read before they post? I'm pretty sure that even though people on here feel that they are psychic they actually aren't. So trying to guess what you seen and think If I've seen it is pretty impossible. So instead of the did you see what I see why not just say what you see. Then we don't have to guess your ambiguity. Or was it the Gwin riding a unicorn vid that I just watched. What happened to the photo of Gwin riding an Intense Tazer?! Im pretty sure someone posted it but I cant seem to find it now. 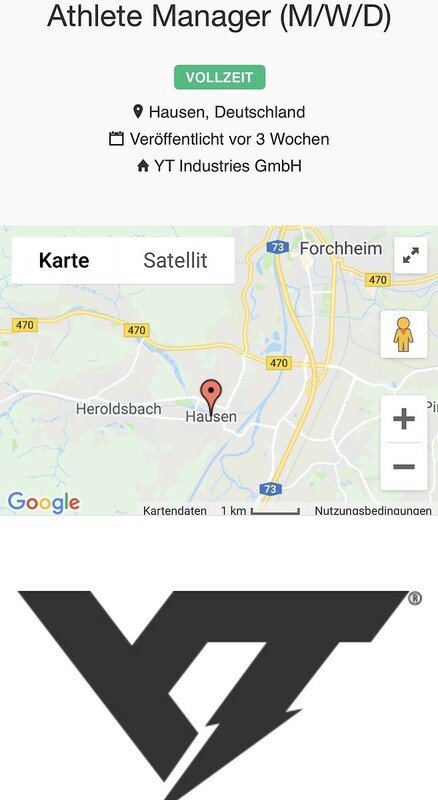 YT looking for a new athlete manager.. maybe they were not too happy about losing Gwin and Neko. 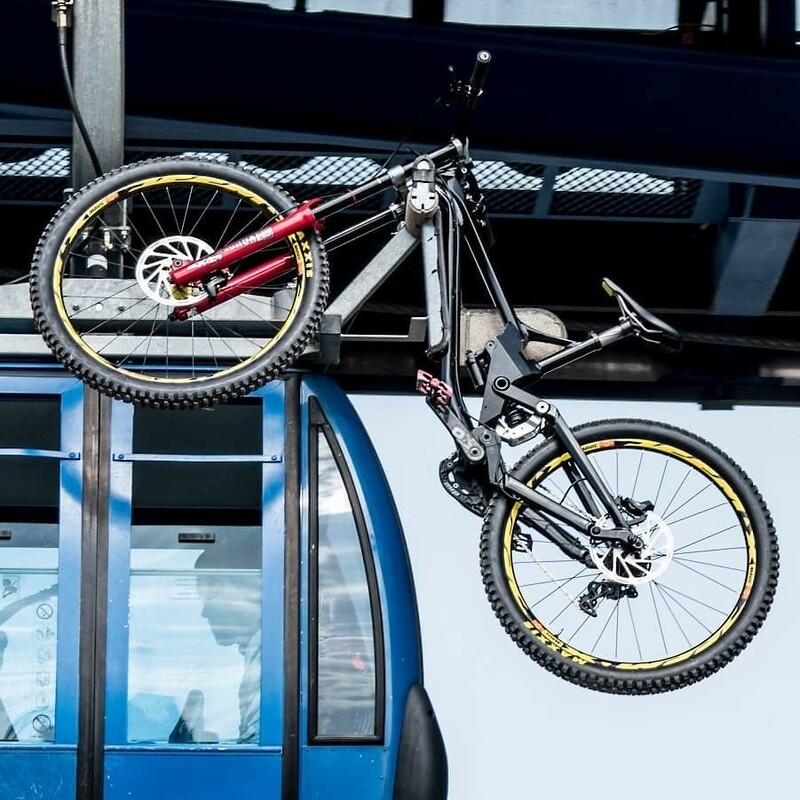 Almost expected that companies are testing and making 29ers. But the Canyon guys were always the quietest about having one - unless I just missed it. 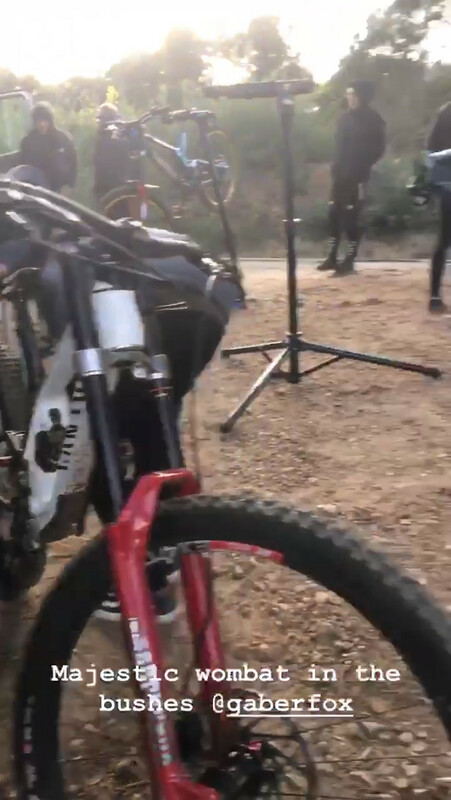 Clearly they have one and are testing in France via Brosnan's last insta story. Why do you reckon 29er? Wheel does look big but could be angle. Also has the longer offset forks that are normally 650b. 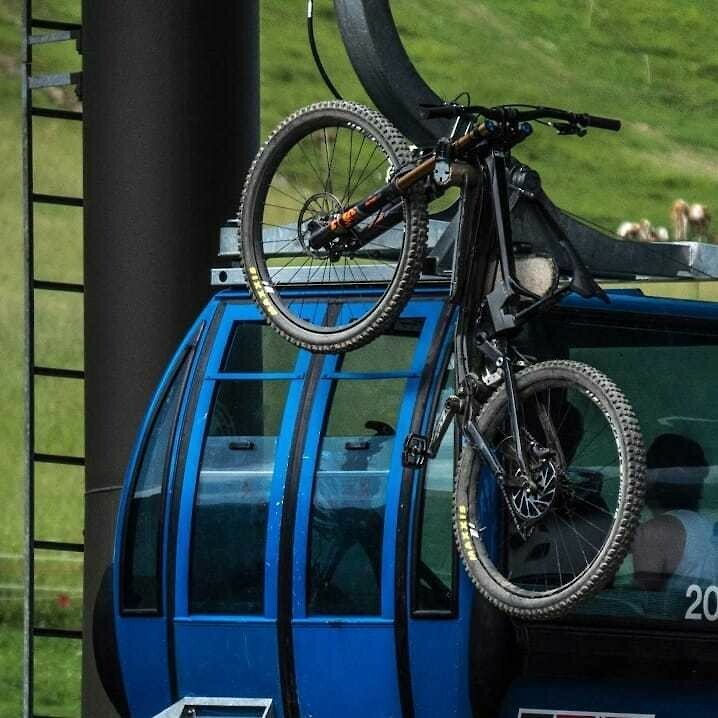 I feel like we saw spy shots of 29er sender during the season. Longer offset are 29 not 27.5. Remi with a process . Miranda's?? Troy even posted a Sender with a 29" front wheel, 27,5" rear wheel. I saw that Neko was like that, but what's the point of riding on different wheels? UCI has the rule of equal wheels does not it? Yup, the different wheel size rule has been lifted. 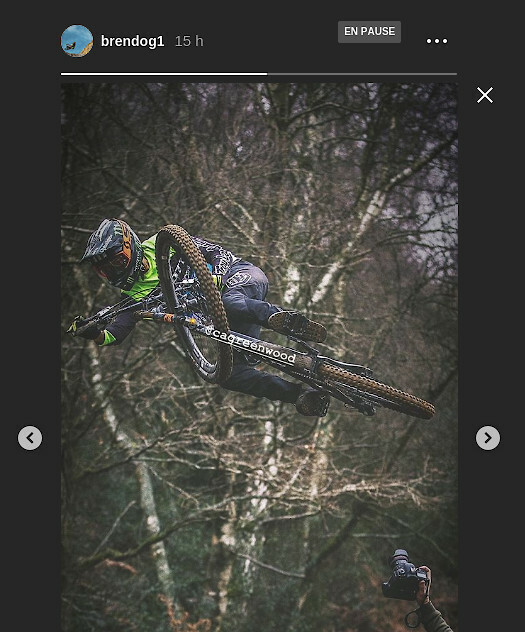 Did anyone see Rachel Athertons insta story? It's gone now, but it was vid pointing at the ceiling of somewhere with Giants hanging from it. UCI updated the rules about it, now you can be creative, that´s why Neko, Troy and other are testing the combo. Canyon even has an e-bikes that cames stock with the combo, 29 x2.5 up front and 27,5 x 2.8 in the rear. Control, capability of the 29er with the aceleration and agility of the 27,5. For me, it depends how they do it. If they're backed by a big manufacturer like, say, Merida and are going to develop a new bike with them, but brand it as Atherton, then that would be pretty interesting. 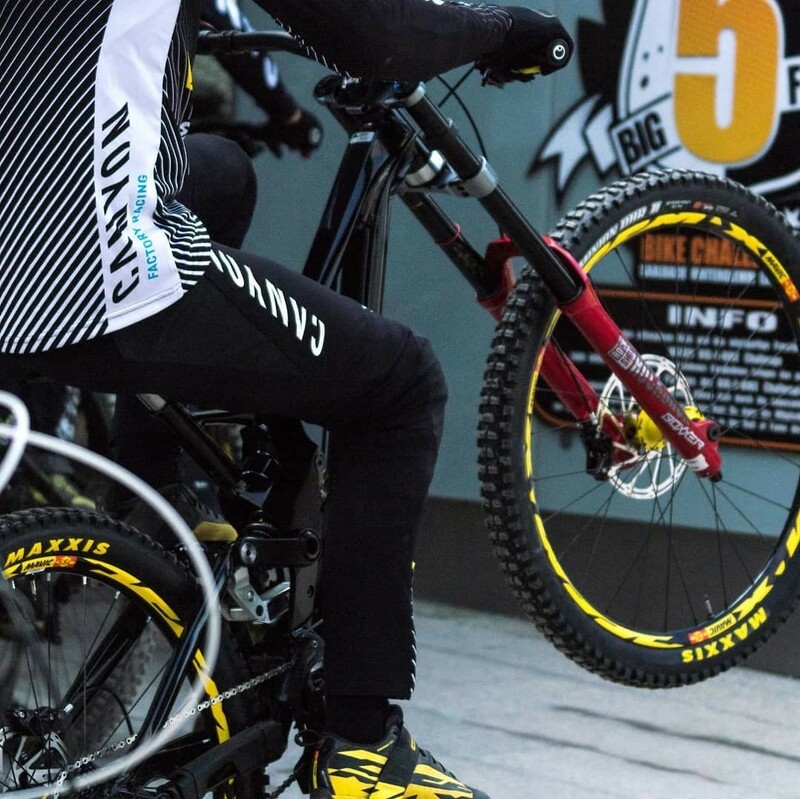 If they're going to slap Atherton stickers onto Commencal frames then that wouldn't be cool. Thing is, if they are launching their own brand/team for this year then I can't see that they have time to produce a new bike before the racing season starts, so lame option 2 seems more likely, at least to begin with. Who the athertons are joining has been mentioned on here numerous times even over on Pinkbike dare I say that name around here haha it’s not Merida and it’s not a a bike with their name on it! Now what’s happening with Joe Smith and Blinki ? 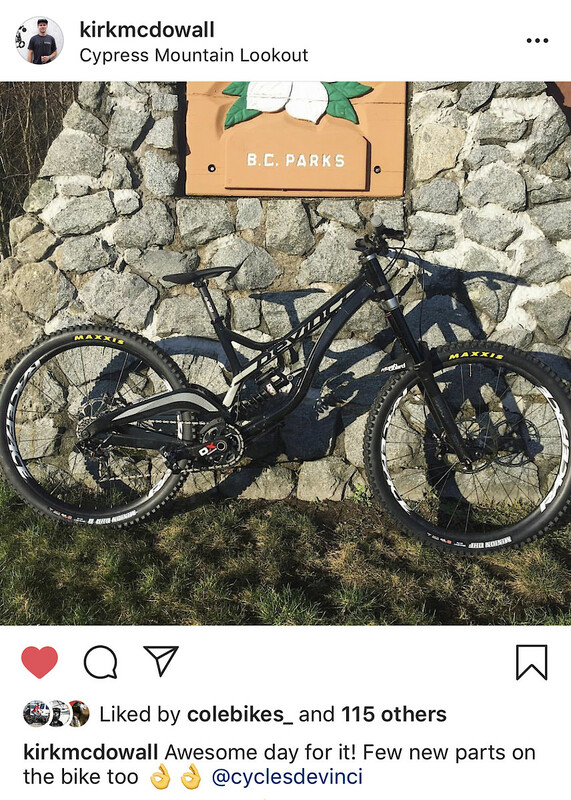 Sounds like Kirk Mcdowall is continuing to make a name for himself with Devinci for 2019. Have word that Blinki is sticking with Norco.